Look around and get to know us! Ready for your next trip? Ready for your next party? 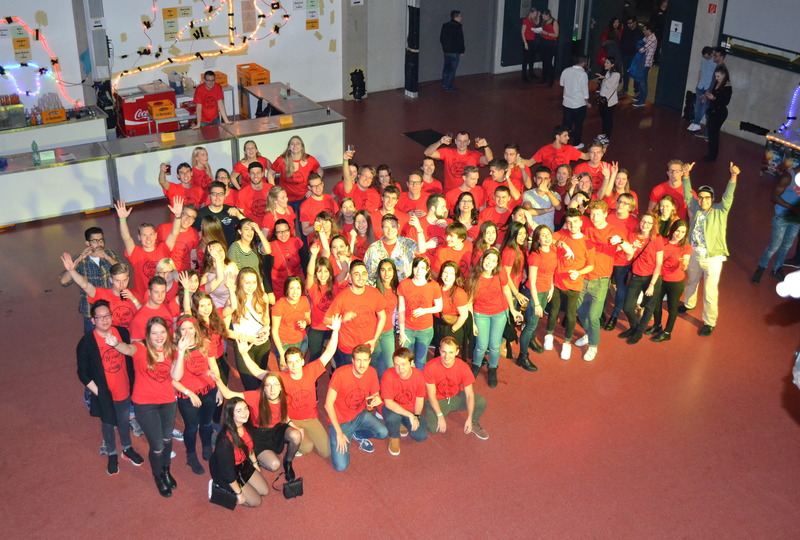 We are a student association at the Paderborn University. 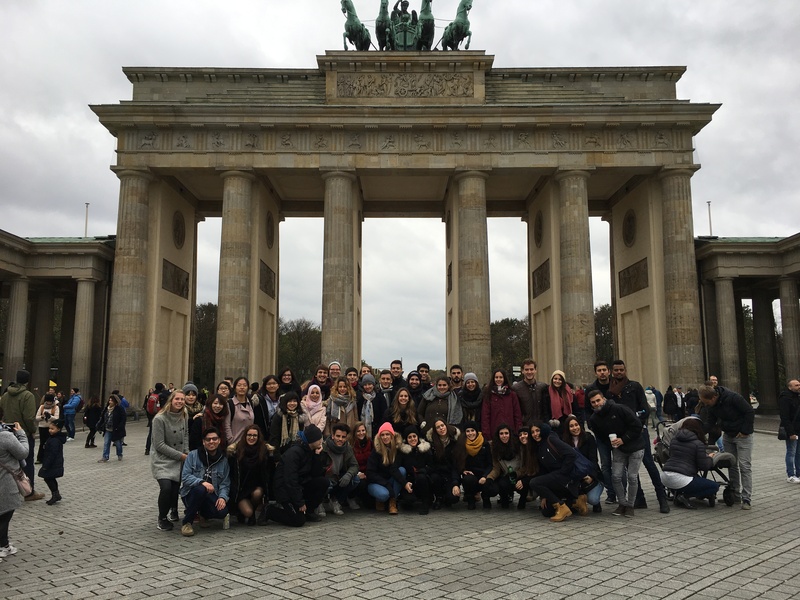 Our mission is to help both exchange students coming to Paderborn, and local students going abroad. Combined with fun, obviously. Here you can find information about us, our group Eurobiz, what we are planning for the semester, and how you can become a member. Are you an exchange student at Paderborn University or do you plan to study abroad at Paderborn University in the future? Here you can find our current program and get an impression of what we are planning for the next months. If you have any questions regarding your courses of studies and the application process, please contact the International Office. 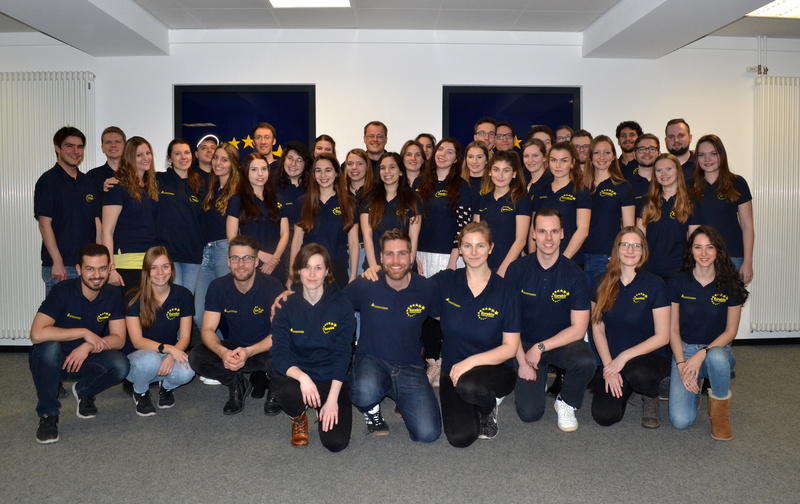 Are you a student at Paderborn University who wants to join us? Are you searching for general information about us and our activities? On this webpage, we collected the important information about us. If you have any further questions, feel free to contact us! For additional information, follow us on Facebook. On our page we post about our activities and events!